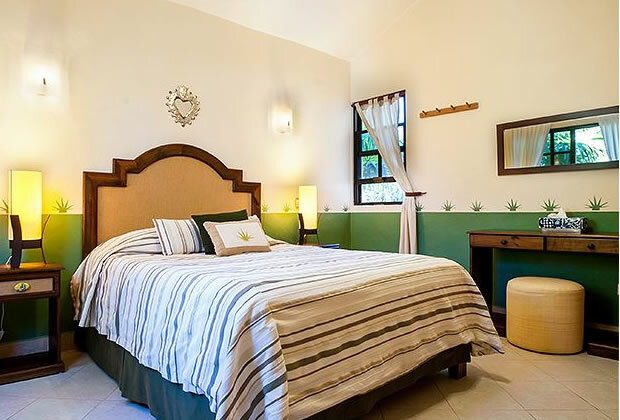 Righetto Vacation Rentals in Puerto Morelos, Quinta Roo, Mexico offers charming accommodations near the magnificent sands and waters of the Mexican Caribbean. All apartments and villas are beautifully decorated and appointed with everything travelers need to feel ‘at home’ during their holiday. All guestrooms have air-conditioning, comfy beds, satellite TV, dining area, kitchen, and free Wi-Fi Internet access. This property also sets a high standard in convenience courtesy of various facilities and services that promise to make every stay in Puerto Morelos second to none. Righetto Vacation Rentals is located just 10 minutes from Puerto Morelos Beach on the Riviera Maya. It is also only 4 blocks from Puerto Morelos’ main square, where you can find restaurants and shops. Cancún Airport takes about a 20-km drive, while Central Cancún is 36 km away. We offer some of the most charming and value-for-money accommodations in all of Puerto Morelos. Our Caribbean-styled apartments and villas feature all the comforts and amenities travelers need to feel at home during their holiday. These include air-conditioning, comfy beds, satellite TV, dining area, kitchen, and Wi-Fi Internet access. 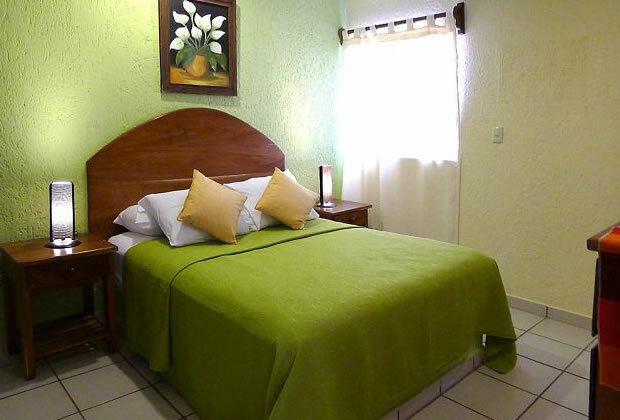 Righetto Vacation Rentals is located in Puerto Morelos, Quinta Roo, Mexico. A stay here means that guests will only be 10 minutes from the beach and Riviera Maya and 4 blocks from the main square and its various restaurants and shops. If you’re planning to catch a flight, the Cancun Airport is approximately a 20-minute drive away.